Kudat - the tip of Borneo! and it was jampacked with so many music enthusiasts! I heard it received raving praises! 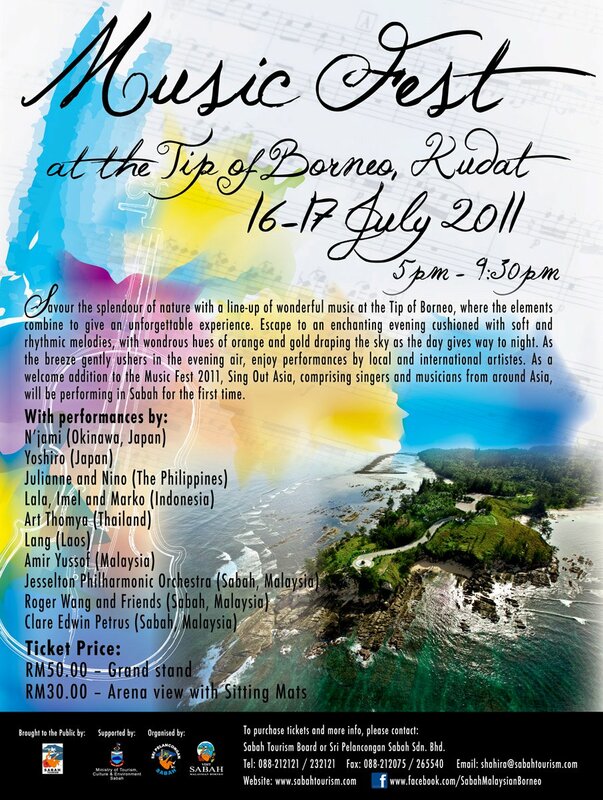 HEAD ON DOWN TO KUDAT ON THE 16TH/17TH JULY! Click here to read more about it by MeiTzeu!